My grandmother was born in 1908 and raised in a small wooden home with 6 siblings. She was very poor, and her family relied on natural cures, growing their own food and often time their own medicines as well. My grandmother passed along many tips and tricks on how to solve things the natural way. I have also picked up some of my own tricks as well preferring to use what is already provided by nature when I can. 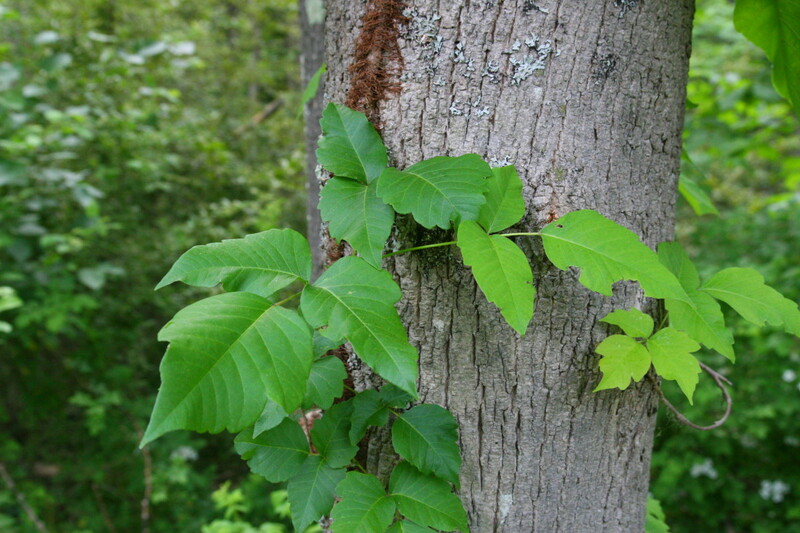 Having children or being an active adult often leads you into contact with Poison Oak or Poison. 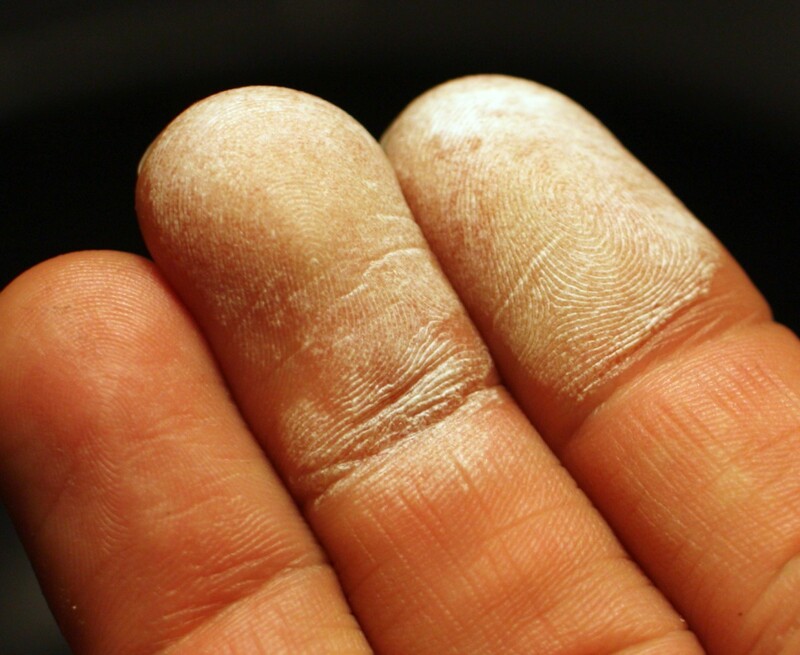 This is one of the most excruciatingly itchy occurrences you will experience. 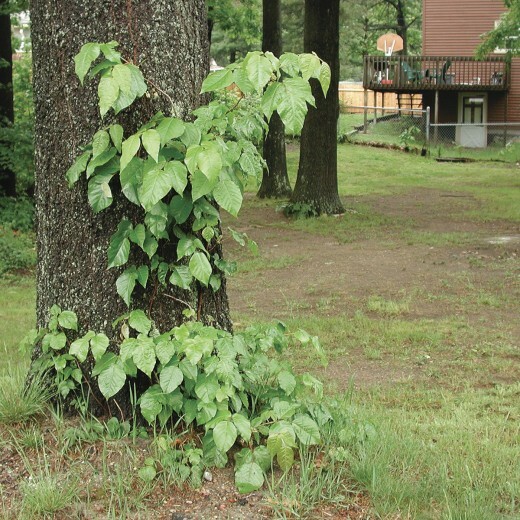 The chemicals that are on the leaves of of these plants are what causes the rash and the itching. I do suggest taking any allergy medicine this will stop your body from producing histamines which cause the body to itch informing you of the poison. Below are some home-remedies, feel free to add your own in the comments or to tell me how my tips worked for you! 1. Heat lamp- A family member of mine actually stumbled upon this method when he hurt his shoulder after a game of tennis, he placed his shoulder and arm under a heat lamp, what he found out was the itching stopped and the spots and little boils dried up. He did this for a few days and it completely dissipated. 2. Essential oils and oats- Add four cups of quick cook oats to a bath of lukewarm water, add a few drops of Lavender and/or Geranium oil, and a cup of Epsom salt. Soak for 15 minutes and repeat at least 3 times a day. 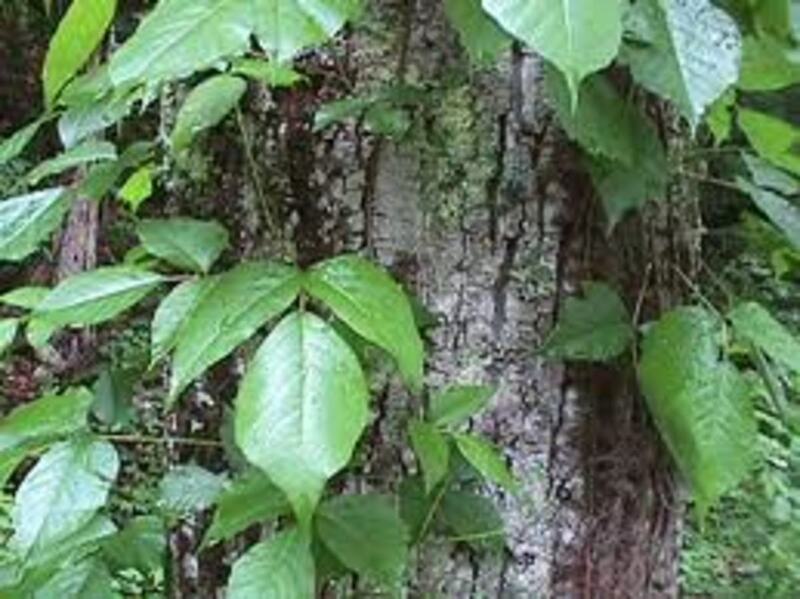 3- Oils for itching- Peppermint oils is one of the best oils for any kind of skin irritation, but with poison oak or ivy, the menthol is extremely helpful for the rash. It has a cooling effect and soothes the inflamed skin. Lavender, Chamomile and Cypress oils are also good to use at night to help soothe the skin and induce sleep. 4.Vic Vapor Rub- My grandmother told me about how she would take an epsom salt and oat bath.. then use the Vapor rub- she swore by this method.. I was only a child when I experienced poison ivy, I was told they used this on me. Since I do not remember the experience... I am taking it as this worked. 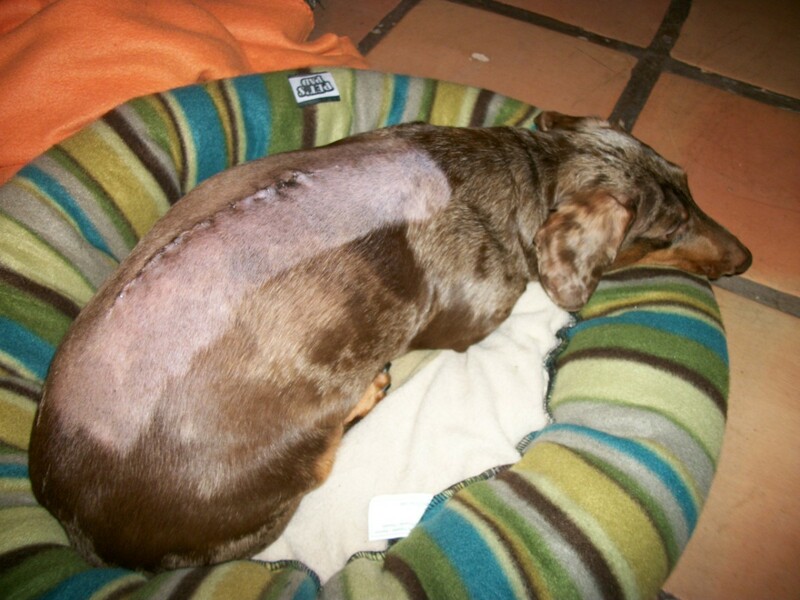 5- Spray Starch and Dawn Soap- Rub the area with dawn dish soap for several minutes and then rinse and dry. When area is completely dry use Spray starch on the area's, stops itching. 7- Lemon- cut a lemon in half and sprinkle some salt on top.. rub the lemon half over the area while slightly squeezing letting the juice cover the area... use hair dryer to dry the lemon juice. It will burn, but the acid of the salt and lemon with dry the area and stop the itching. There are a lot of remedies out there, I have read some pretty crazy ones on the internet... this for me is a list of the most natural ways. I hope these work for you! It must horrible being that allergic to Poison Ivy! Wow, I am glad you found some relief though. Animals and humans alike have made use of nature and its remedies long before there was medicine. I believe most people would like go natural but they do not know the remedies. Sometimes, modern medicine is needed, but at first, always try to go natural. Ah!!! 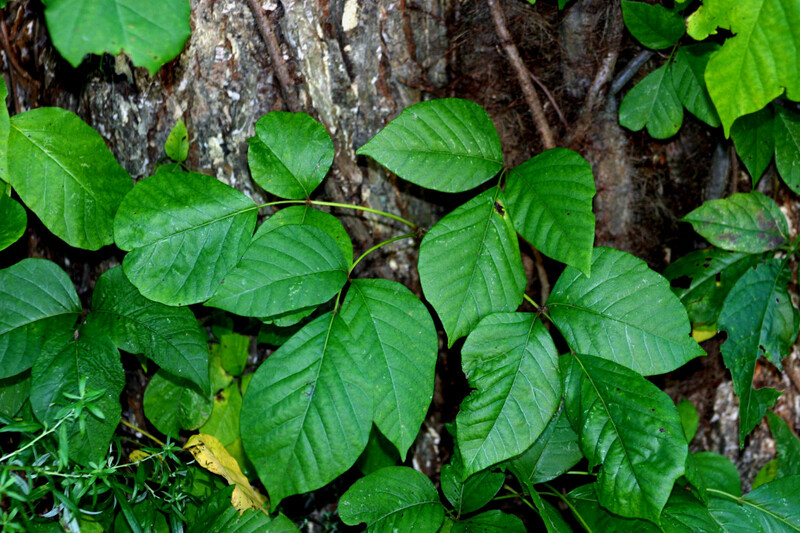 Just the very thought of poison ivy has me hurling away in fear of the itch!!! 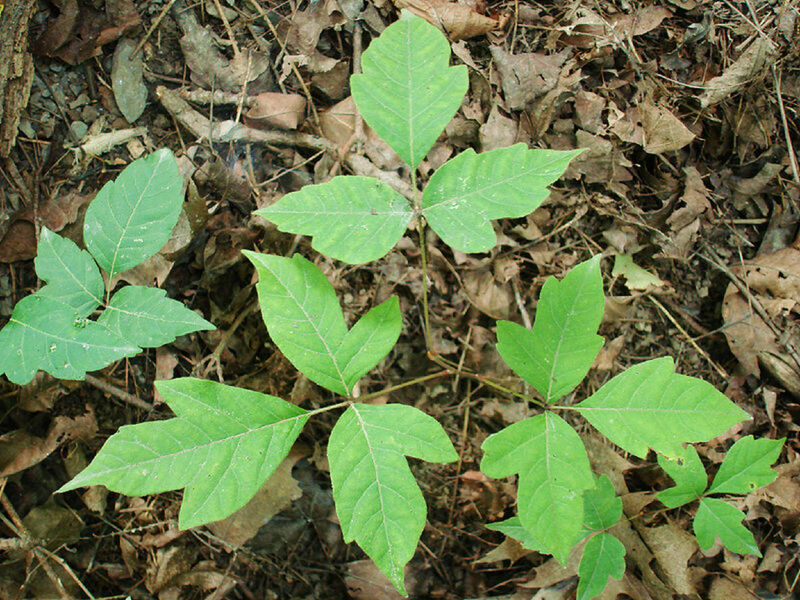 I am EXTREMELY reactive to poison ivy -- enough that I avoid outdoor activities in the forests/meadows during the summer months. No easy task as I am outdoor enthusiast!! For me, oatmeal, chamomile, baking soda, lemon, salt, Vics, empsom salts and anti-histamines did not help me (remember, I am EXTREMELY reactive to urushiol). There have only been two times I have received relief from this nasty ivy: the first time was to sit in a bromine hot tub alternating with a swim in the heavily chlorinated pool. The second time (I had the rash for almost two months) was via medication - heavy doses of alpha and beta blockers as well as another drug (which, I am still suffering the effects from). 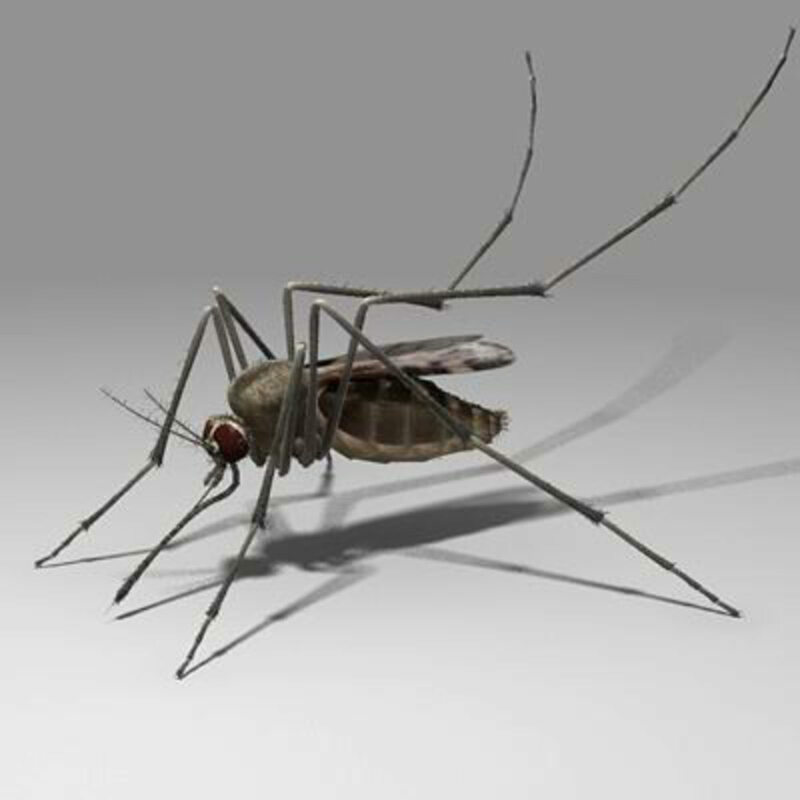 I am not one who uses medications, so you can imagine how crazy I was with the itch (and it spreads when you scratch....) when I finally seeked medical help. For others, the remedies that you mentioned works wonders for them. My son's rash disappeared in two days (thank goodness he's not like me) when oatmeal and peppermint oil was used plus the sun. Natural sunlight will heal eczema too.